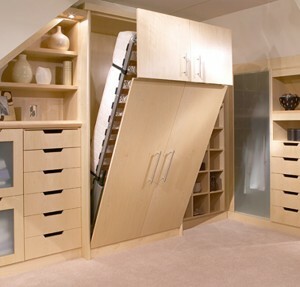 Are you aware of the terms ‘wall bed, murphy bed, pull down bed or fold down bed? You must be aware of at least one of these terms because the concept of having this type of bed in the bedrooms emerged years before and for the last six to seven years, it is again getting popularity. Now, with latest innovations in the technology, the wall beds have taken a more advanced form with respect to their shapes, sizes and functionality. In Pakistan, most of the chic and modern-styled houses have bedrooms with murphy beds. These are mostly constructed from the wood and are considered more compatible with the wooden floor. Here are some ways in which a pull-down bed can prove to be a best way of adding value to your smaller bedroom. Usually, a smaller bedroom is all covered with a bed in it, making it look congested and messed up. 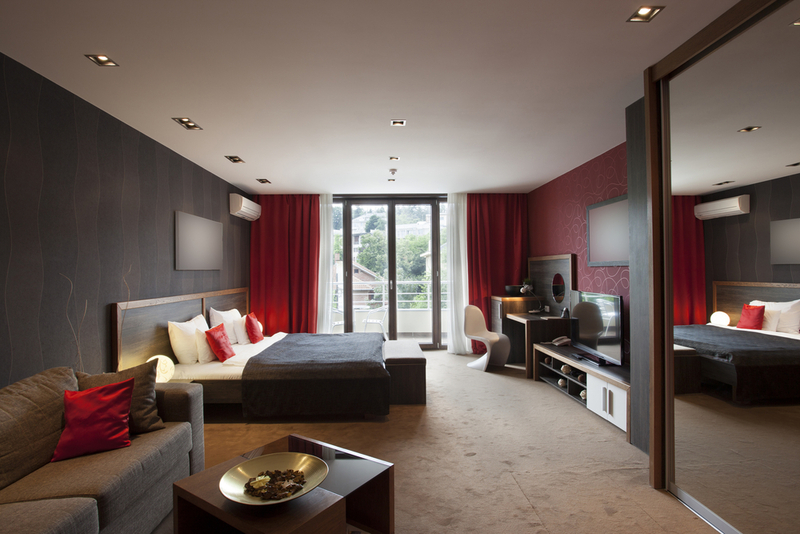 However, the option of having a wall-bed can prove to be the best way of saving your space. These are more automatic and can be folded back into the wall, ultimately giving a spacious look to your smaller bedroom. Although simpler pull down beds can be installed while using a few DIY techniques but the best way is to hire a top interior designer in Pakistan, as he being a professional can guide you about the best size, design and directions according to the dimensions of your room. Your bed room wall is no more a boring space because when folded up in the wall, the bed gives even a more stylish and aesthetic feel to your bed room’s interior. After folding it up, you can convert your wall bed into a bookshelf, a cabinet or even you can have paintings at the back. You can utilize the space of the bed for some other purpose in the day time and convert it into a bedroom again in the night. The best thing about the Murphy bed is that you can get them in any size – the King, the Queen, or the futon size pull-down bed. Even if your room has an odd shape, you can change the shape and size of the bed accordingly. Safety is surely the biggest concern. Most of the people are afraid of being sandwiched between the bed and the floor or bed and the wall. There is no need to be afraid, because its spring system lets it easily stretch on the floor and get fixed into the walls. The best way of curbing your safety concern is to use the best material and get the work done by some renowned professional. While installing a wall bed, you have to consider several technicalities and overall look of your bedroom; therefore, consulting a top interior designer in Lahore, is the best way to avoid any discrepancy.